One of the most eco-friendly tree care companies! 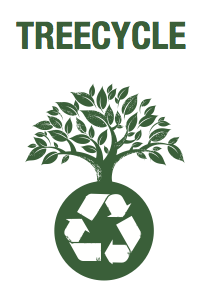 We are an independent tree care company that recycles trees. We use our solar panels to charge our top of the line battery powered chainsaws and use recycled oils for chainsaw lubricant. 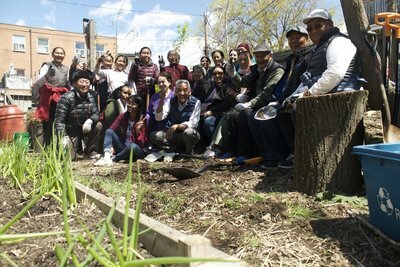 We are also involved in many green initiatives across the city! 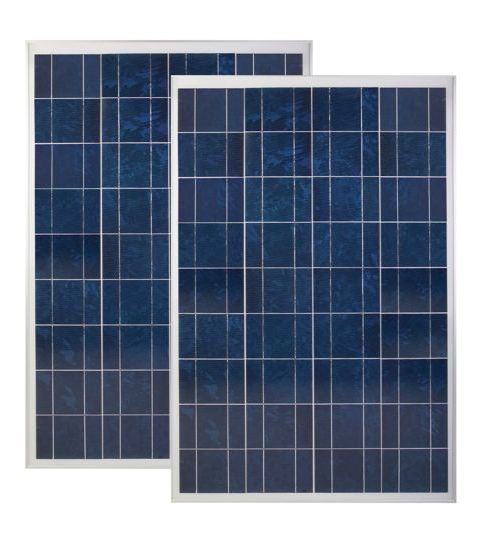 Click on our Treecycle tab to learn more! 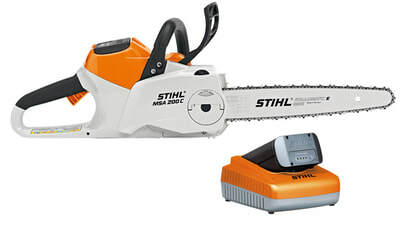 ​Stihl Lithium-Ion chainsaw - reduces our carbon footprint as it produces zero exhaust emissions! 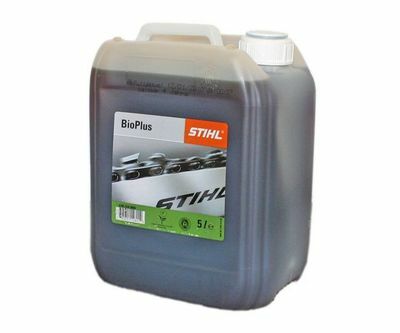 ​Stihl Bio Plus chainsaw oil - this vegetable based lubricant is biodegradable and classified as a non-water pollutant! ​We use our solar panels to charge our chainsaws and power other tools and lights at our shop! ​The Greenest City community. Click on our Treecycle tab to learn more about this project!